Here we have another easy-to-make, healthy and delicious DIY dog food recipe that will make Fido’s taste buds go berserk. 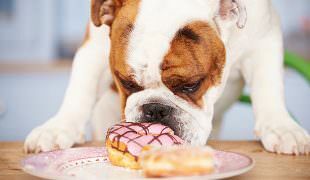 Here we have 5 everyday foods that are surprisingly (to some) toxic for your beloved doggo. 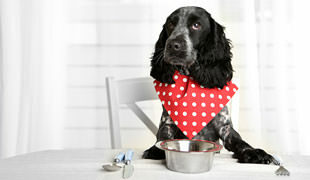 This rather easy to make meal is perfect for dog owners who are looking for a fairly balanced diet for their pooch. 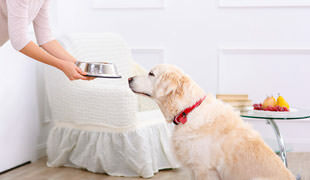 Here’s the list of 13 things every pet owner should know before putting your four-legged friend on a raw, home-cooked diet. 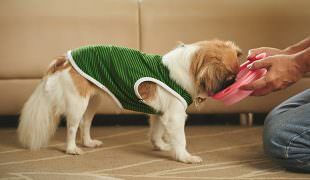 Making a homemade DIY dog food is an excellent way to bond with your furry friend and make sure he eats healthy. This recipe is a great way to start! Tap Water – Is It Safe For Your Dog? 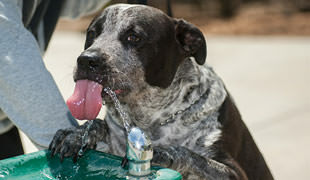 According to several studies, tap water is “marginally accepted” as a source of water for dogs, but is generally not recommended. 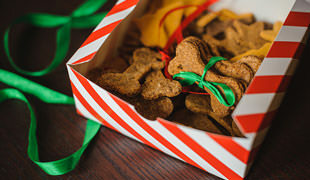 Just like you are cooking and baking delicious stuff for yourself and your family, you can go that extra furry mile and make something nice for your pooch as well. 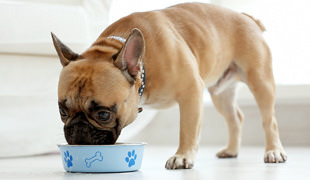 Our canine friends can’t eat everything us humans tend to sink our teeth into, so you need to make sure your pooch doesn’t get his/her paws on the following foods. 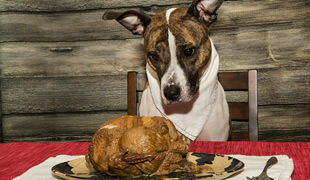 Today we wanted to inform our readers on what to look for when they’re buying food for their pooch. You shouldn’t give your pet anything as a reward – make sure you present your pooch with treats that are actually healthy. 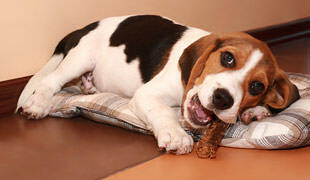 Puppy Treats Misconceptions – Should You Really Throw Him A Bone? 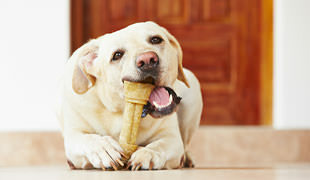 What many dog owners don’t know is that they should be rather careful when it comes to which treats they should give to their pooch. 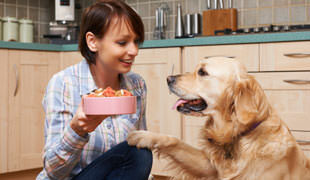 If you are looking to add canned food to your dog’s everyday meals, you need to be careful.